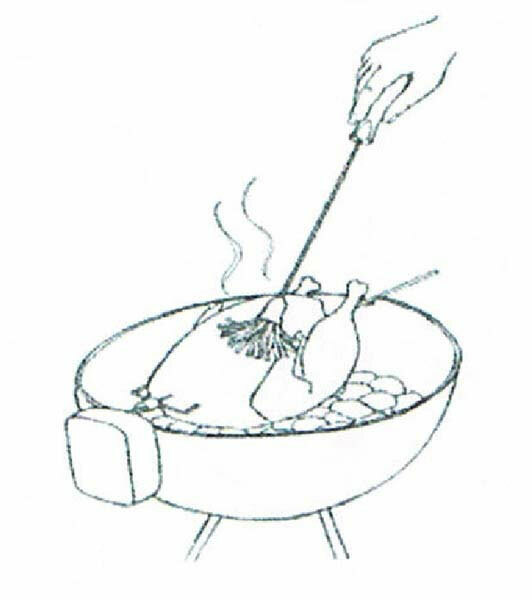 The long handle of the bbq basting mop keeps your hands far from the hot of the grill while basting. 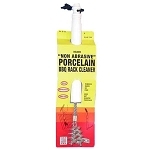 This basting mop will add sauces to your food like no other basting brush can! 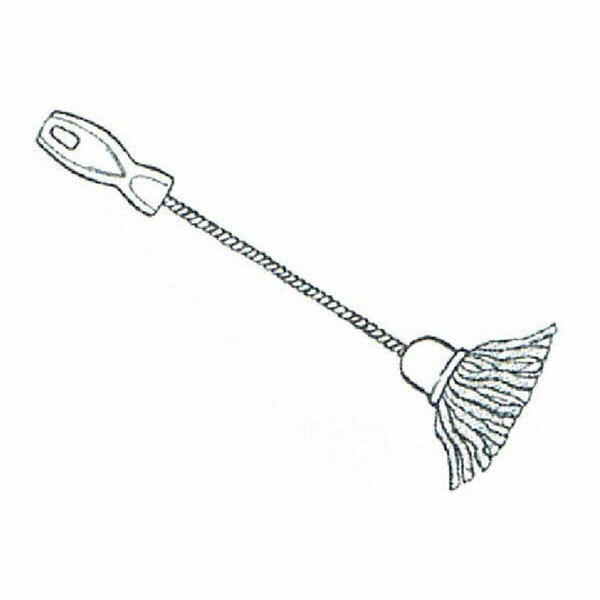 Product Dimensions L: 16" W: 1" H: 1"